With the theme “Digital transformation in institutions of higher education, science, and culture,” the 8th edition of the Tical Conference and the 2nd Latin-American e-Science Meeting brought together over 350 members of the Latin-American academic communities on September 3-5, in Cartagena, Colombia. Jointly held or the second consecutive year, both events had a total of 56 works presented, in addition to lectures, panels, discussion tables, and international panel members, such as the Bid Data expert Martin Hilbert from the University of California, and the IT director of the Deakin University, Australia, William Confalonieri. Six papers by Brazilian authors were chosen to be presented at both conferences. One of them, submitted by RNP, presented a map of e-Science support services offered by universities, academic networks, national data services, and computing centers in Brazil and abroad. RNP also contributed to the programme with a lecture by the RNP director of Engineering and Operations Eduardo Grizendi, and other simultaneous meetings, such as that of the Eduroam Latin-American Committee (CLATe). According to Grizendi, who talked about the role of RNP in the digital transformation of Brazilian universities, Brazil had significant participation in the event. “It was an intense week, and the Brazilian participation certainly contributed to the success of the event,” he declared. 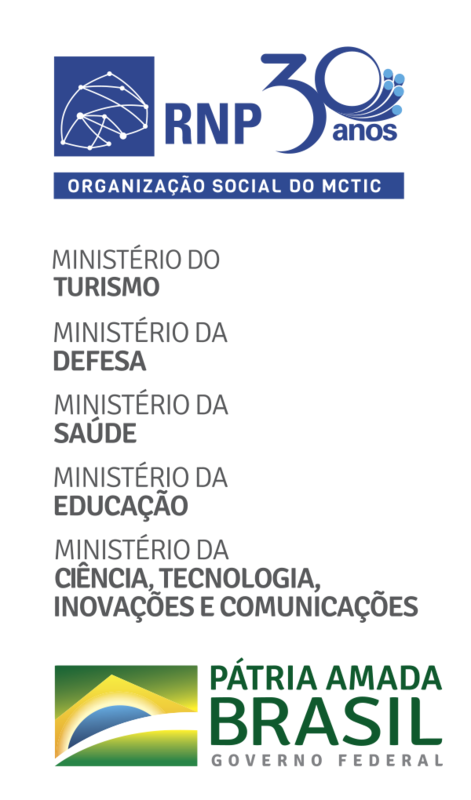 Brazilian higher education institutions were represented by the rector of the Federal University of Santa Maria (UFSM), Paulo Burmann, and by members of the Association of Educational Institutions of Santa Catarina (ACAFE). During the event, the Latin American Cooperation of Advanced Networks (RedCLARA), signed a memorandum of understanding with the Internet Society of Latin-America and Caribbean (ISOC) to make it possible for both entities to collaborate. Amongst initiatives included are the collaboration in workshops, conference, training seminars, project execution, and the campaign of the Manifest for Secure Routing over the Internet (MANRS). Read more. The 8th edition of the Tical Conference and the 2nd Latin-American e-Science Meeting are projects of the Latin American Cooperation of Advanced Networks (RedCLARA), the Colombian academic network (RENATA), and the project Building the European Link to Latin America (BELLA), with funding by Microsoft, the Internet Society (ISOC), Alcatel-Lucent Enterprise Latam, Huawei, C&W Business, Telxius, Canvas and Amazon Web Services (AWS). To learn more, access: http://tical2018.redclara.net. Source: RedCLARA and RENATA, with information from RNP.